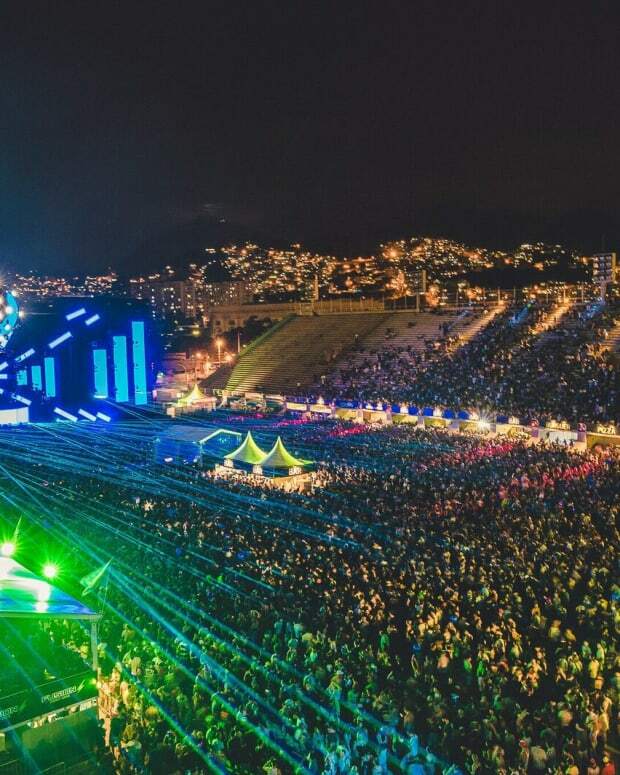 No other music event brand has executed as thorough a global conquest as Ultra Music Festival, and now the company has tied each of its incarnations together, as one spokesperson put it, "with a neat little bow." You can now sign up for Ultra Passport, a program that enables its participants to become eligible for special bonuses by earning points for attending events. 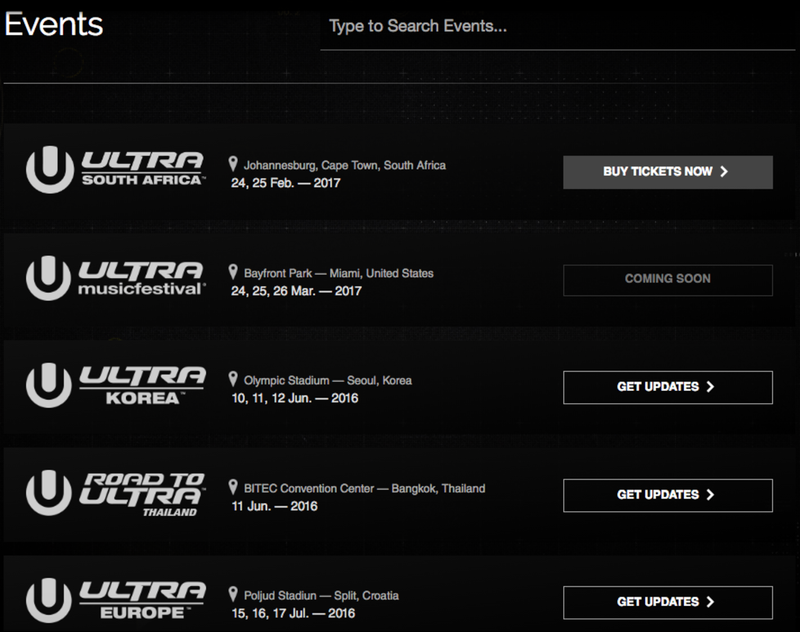 In addition to making exclusive early bird tickets available to Ultra Passport holders, Ultra Music Festival has revealed that it will incentivize consecutive visits to different editions of their "home festival" through the platform - as well as the purchase of tickets to events in other countries. Obviously, event organizers will surely cobble on additional features and goodies as time goes by, as well. 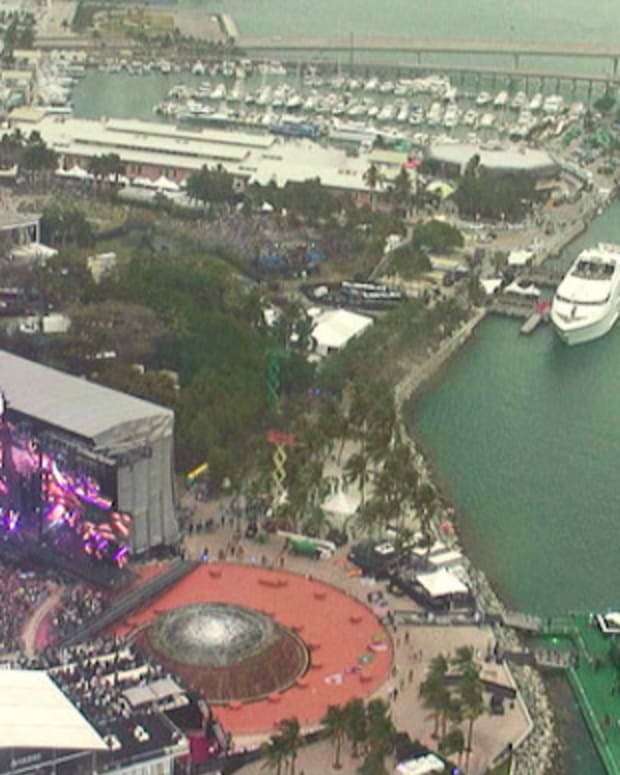 While many US brands have been grabbed up by SFX Entertainment and Live Nation over the past several years, Ultra has remained sovereign - which appears to have worked in its advantage. The company has become a truly multinational festival empire, having successfully expanded from a single festival in 2010 to over 20 as of this writing. 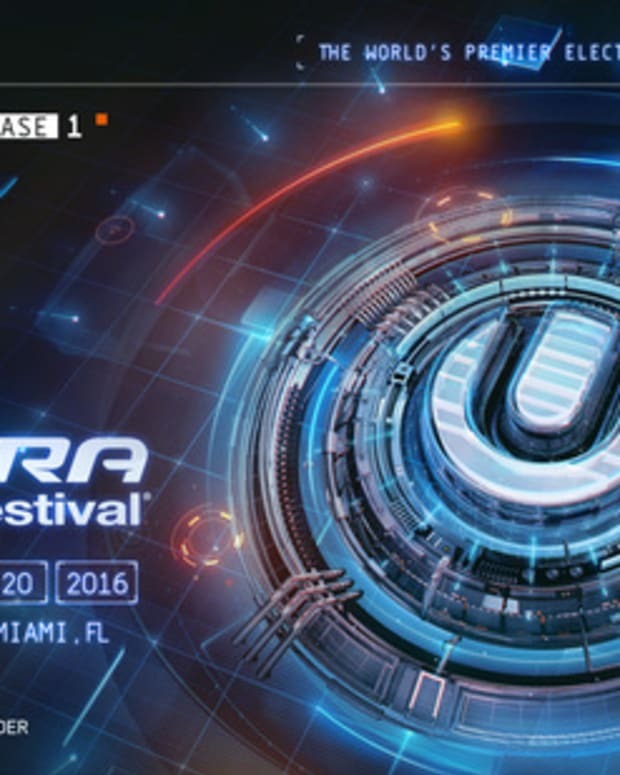 Conveniently, ticket registration for Ultra Music Festival also opens today, September 13th. 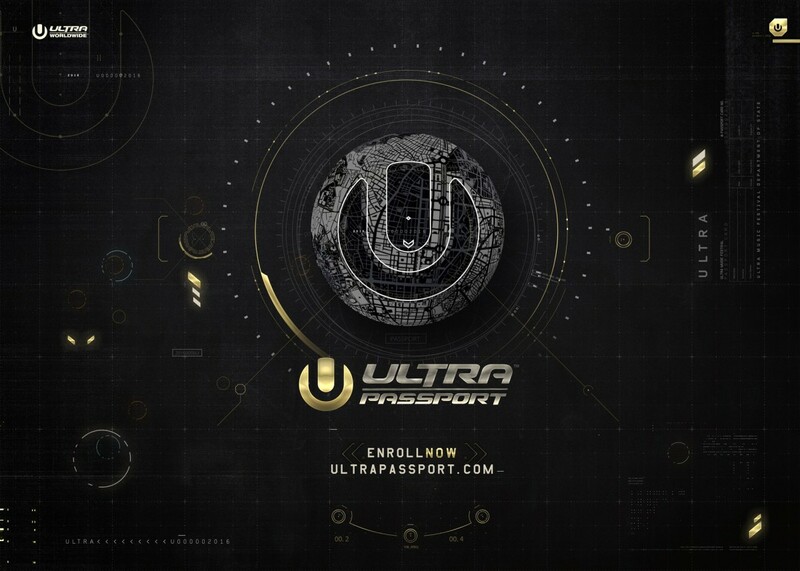 To check out Ultra Passport for yourself and set up an account to purchase tickets, click here.